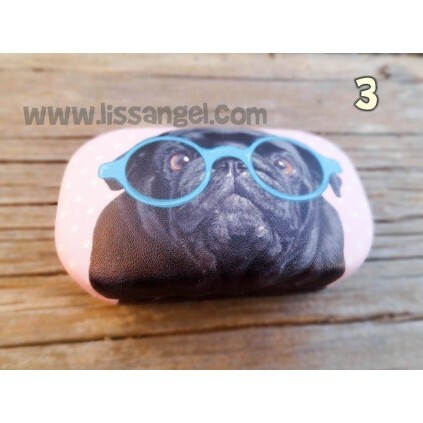 Rigid cases for contact lenses, soft texture, inspired by pug dogs, four models to choose from, Which do you like most? 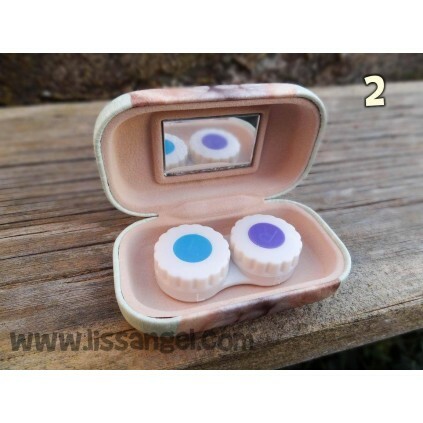 Soft texture on the outside and inside, have a container to keep the two lenses in their liquid. 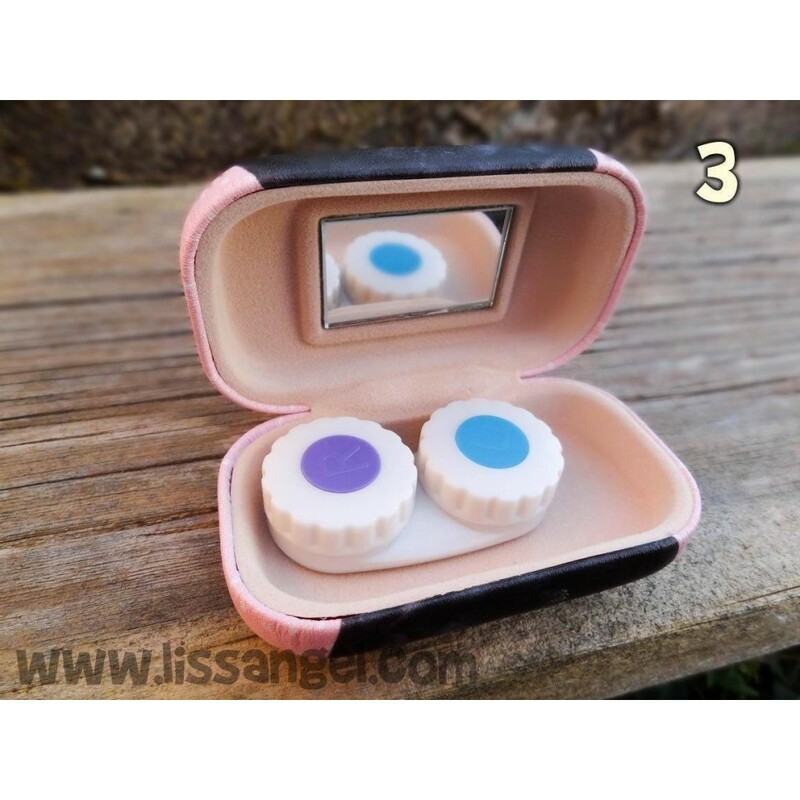 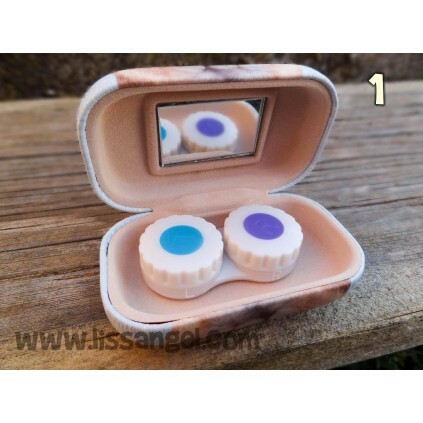 The case has a mirror on the inside so you can put your contact lenses anywhere. A durable, practical, compact case and... very lovely! 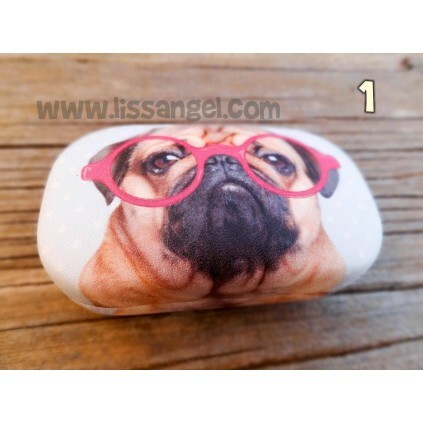 Dimensions: 8.5 cm x 5 cm. 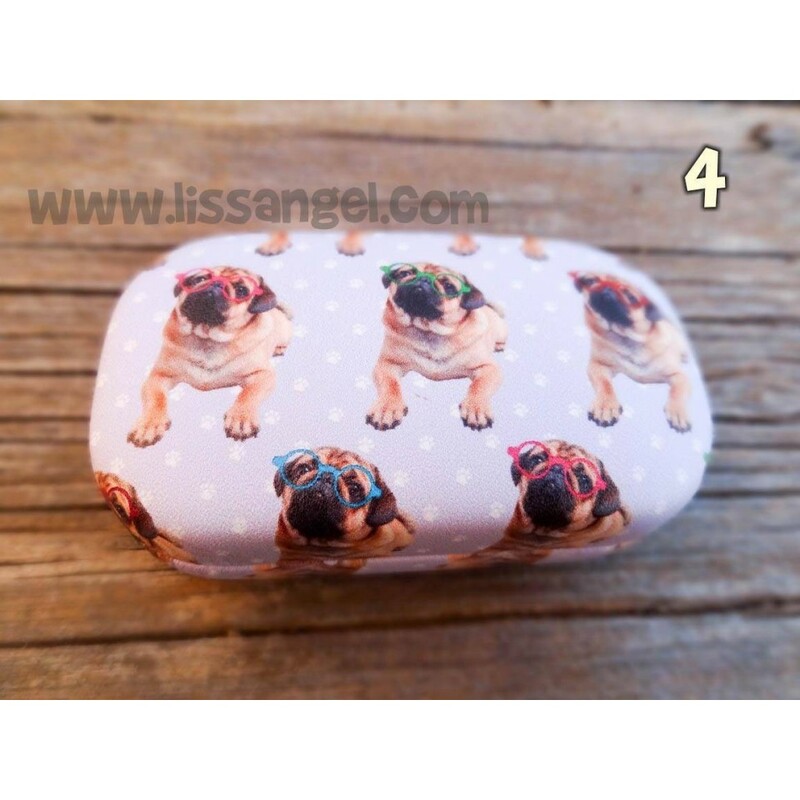 We show you this original rigid glasses case with a soft inner lining to protect your glasses of all kinds of movements and fallings. The case is decorated with a beautiful labrador dog. 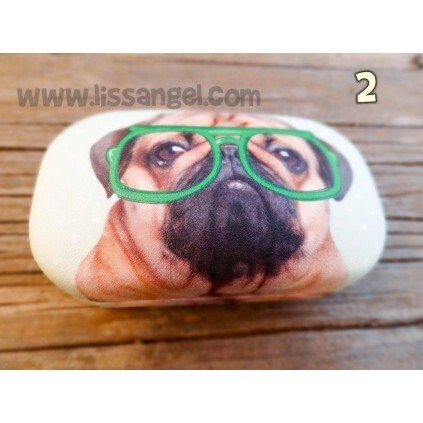 Our funniest pug dog cushion specially for dog lovers. 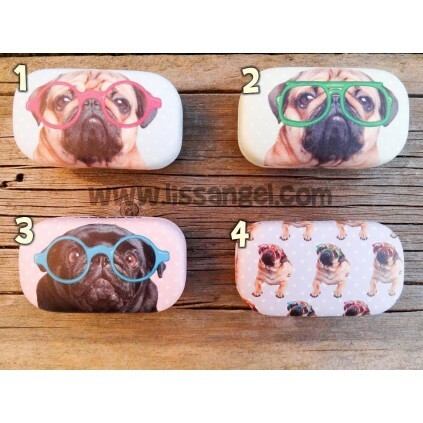 This cute cartoon style dog will decorate your home in the most original way. Enjoy our original animal cushions. 43 x 43 cm.